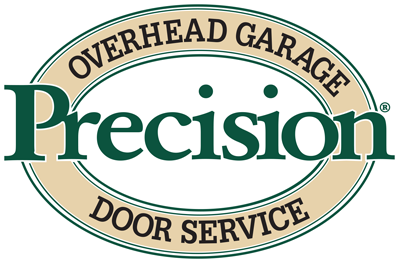 If you are having trouble with your PDS operator, here are a few things you can try before you call Precision Door of Spokane. Read more here! Should I Paint My Garage Door A Contrasting Color? The right colors on your garage door can make it blend in or stand out, but which one is right for you? Find out here, from Precision Door of Spokane. Whether you are painting your garage for the first time or repainting, matching the color can be difficult. Here are our tips, from Precision Door Spokane. Does the dog bark and the baby cry when you open your garage door? Learn how to make it less noisy, here, from Precision Door of Spokane. There are benefits to having windows on your garage door, but are there any faults? Find out here, from Precision Door of Spokane. While your garage door opener might not always be on you, your phone probably is! Learn how to combine them here, from Precision Door of Spokane. 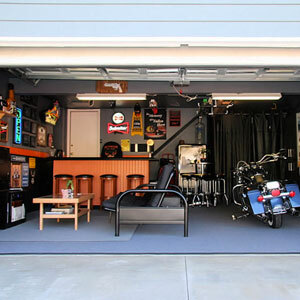 The garage is for much more than your car. Find more storage, put it on the ceiling! Learn How here, from Precision Door of Spokane. Here are instructions on the Emergency Release & Reset process on a garage door. 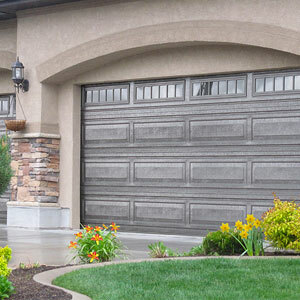 Contact Precision Door Services of Spokane for garage repair needs! 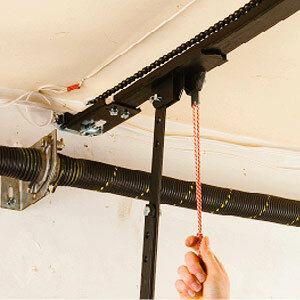 This article outlines the purpose & great benefits of 1.5 garage door sizes. Contact Precision Door Services of Spokane for more specific & personal needs! How Does a New Garage Door Add Value? New garage doors add value to your home. But how? Contact Precision Door Services to increase the value of your home today.